<<8th April, 2019 – Hong Kong>> Home to the largest collection of Porterhouse steaks in the city, Porterhouse reveals a series of new menus highlighting its prized beef selection. In addition to new seasonal tasting menus catering to all group sizes, Chef Angelo Vecchio has unveiled new a la carte dishes as well as curated an artisanal cheese menu, courtesy of the world-famous Fromagerie Antony in Alsace, France. 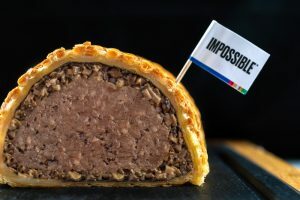 Guests will now also have the choice of opting for the Chef’s Blind Tasting Menu, during which they will be tasked to taste and speculate upon a mystery trio of chef-selected beef cuts. Stocking an impressive eight types of Porterhouse steaks, Porterhouse prides itself on its unique and varied signature porterhouse offerings carefully sourced from around the world. 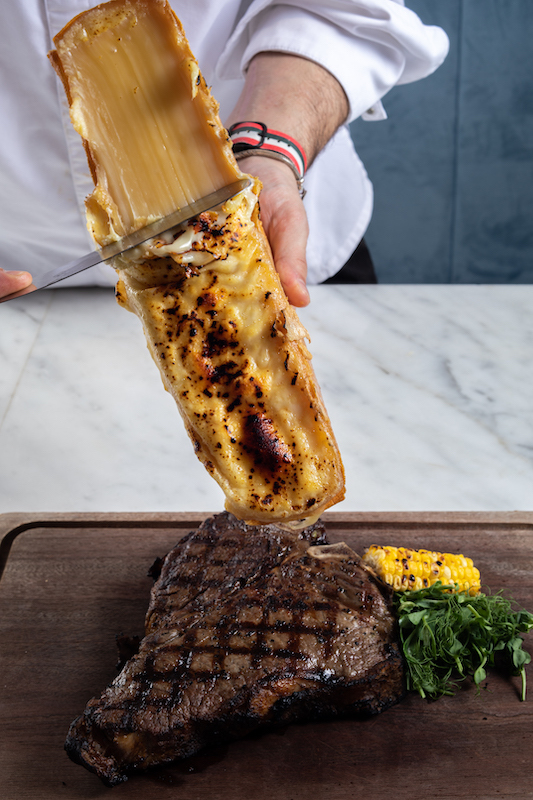 Among the prized steaks served straight from Porterhouse’s wood-burning grill includes the Australian ‘Mayura Station’ (HK$1,688), a 30-36 months aged steak with the perfect balance of tender texture, fat, and flavours exuding a unique sweetness and nuttiness. The 100% full-blooded wagyu cattle are slaughtered at 30-45 days old, and are mainly fed on grass and chocolate. Another not to miss is the Italian-Scottish ‘HighQualityFood’ (HK$1,688), a unique cross-breed between the Maremmana cow from Tuscany and Aberdeen Angus from Scotland fed on grass, grain, linen oil and beet molasses. 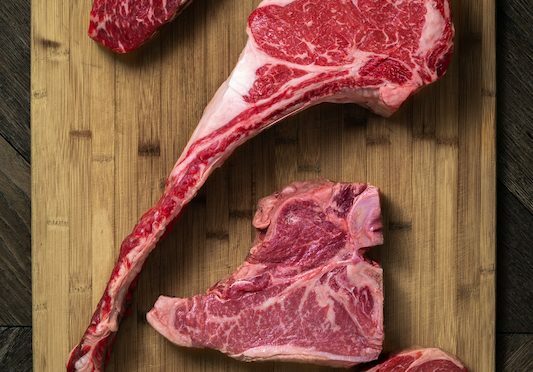 The 40-days dry-aged steak is high in omega-3 and is extremely tender. For HK$758+10% per guest, Porterhouse offers a new and experiential way to savour its incredible selection of steak cuts. 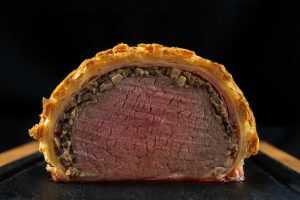 The Chef Blind Tasting Menu begins with the chef serving his selection of three mystery cuts of beef – which can either all be different or the same cut from different breeds and countries. Guests can record their speculations on a tasting note sheet, and at the end of the meal, staff will collect feedback and reveal all the information on the mystery steaks. Steak aficionados in particular are encouraged to put their taste buds to the test, and see whether they can taste the distinctive differences between the various cuts of premium beef. Now on the a la carte menu are new creations that use the freshest and highest quality ingredients on the market. 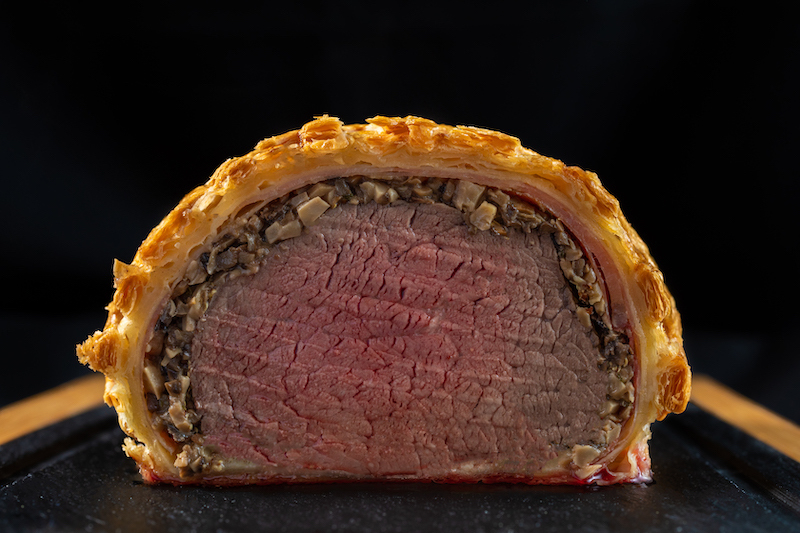 Chef Angelo’s signature US Prime Beef Wellington (HK$1988 per pc, serves 4) is not to miss, a 1kg masterpiece enhanced with 24-months-aged Parma ham, horseradish, mushroom duxelle, truffle and foie gras. 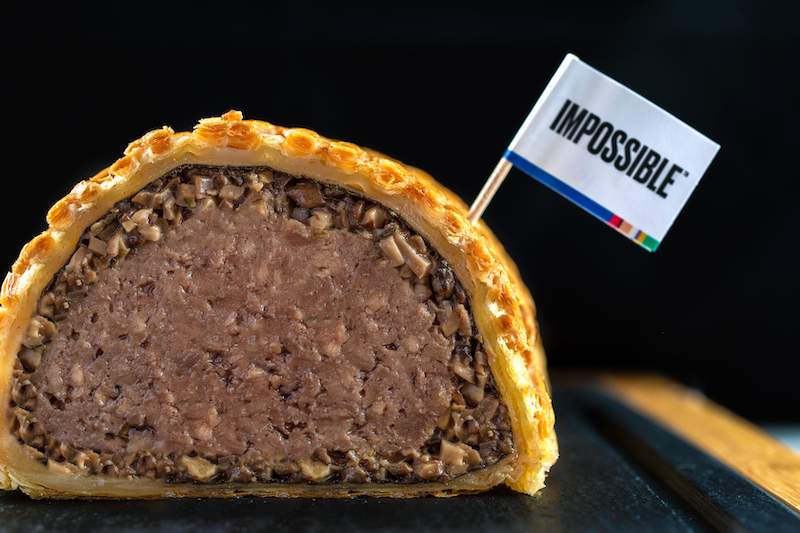 Even vegetarians can join in on the feasting, with Chef Angelo’s Impossible Wellington (HK$988 per pc) created with sustainable plant-based meat. Taking inspiration from his southern Italian roots, Chef Angelo has also curated a mouthwatering new homemade pasta section. 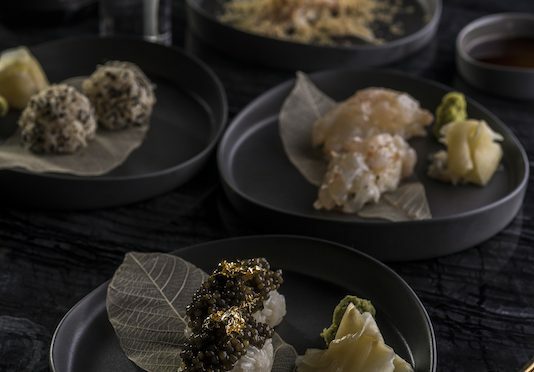 Highlights include the Veal Ossobuco Pappardelle (HK$198) made with Taggiasche olives, fresh thyme and ricotta salata cheese, and Piedmont Plin Style Ravioli V (HK$198) with fondue and truffle filling, burrata sauce and fresh truffle shavings. For those craving a non-red-meat option, the Lemon Marinated Spring Chicken (HK$298) is very simply marinated and grilled for an utterly delicious result. To view the full a la carte menu at Porterhouse, click HERE. Porterhouse now stocks one of the world’s finest cheeses by celebrated cheesemongers, Bernard & Jean-Francois Antony. Conclude your meal at Porterhouse with a specially curated selection of artisanal cheeses by the boutique cheesemaker from Alsace, with options of 5-kind(HK$198) and 3-kind (HK$168). An additional wine pairing option is available at +HK$288 per guest. The unique variety of cheeses include the Brillat Savarin – Forge-les-Eaux “France”, a creamy pasteurised cow milk cheese with nutty and sour notes, Sainte Maure de Touraine – Saint Maurede Touraine “France”, a buttery soft-ripened raw goat’s milk cheese, Comte Grand Garde 36 Months – Franche – Comte “France”, a beautifully aged and relatively hard comte with a mildly sweet character, and more. View the full cheese list HERE. Porterhouse has partnered up with RMHC, a non-profit organization that provides temporary housing for families with hospitalized children under 21. The Houses provide families a place to stay to be near their ailing children who are being treated at nearby medical facilities. Currently, there are 366 Ronald McDonald Houses in the world in 64 countries and regions, including Hong Kong. For every meal purchase made between 19-22 April, 2019, Porterhouse will donate HK$20 to the RMHC. Additionally, guests have the option to take part in a silent bid for a giant chocolate Easter Egg, for which they will write down the highest amount they are willing to pay and drop it into a designated auction box along with their business card. Once the highest amount is determined, the winner will be contacted to receive his or her Easter Egg and to issue a cheque directly to the RMHC. A dining destination that is perfect for any occasion, Porterhouse promises an unforgettable experience every time. Porterhouse brings a newly revamped steakhouse dining experience to California Tower, injecting renewed vibrancy into the stylish space and seasonally-inspired menu. With a spotlight on the quality cuts of juicy meat and the rewarding weekend brunch buffet, Porterhouse unveils a whole new dimension of look, feel and taste. 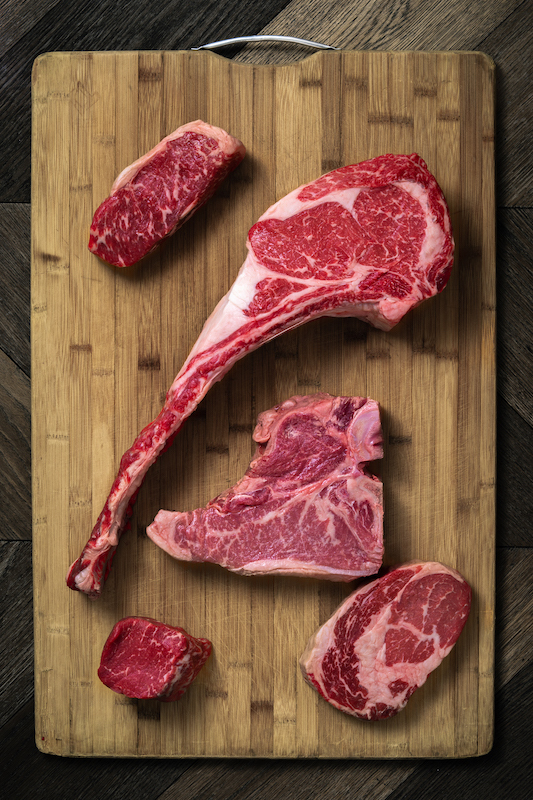 Helmed by Executive Chef Angelo Vecchio, Porterhouse not only delights the masses with its signature grilled meats, but with a wide selection of fresh seafood served raw or fired up on the grill. 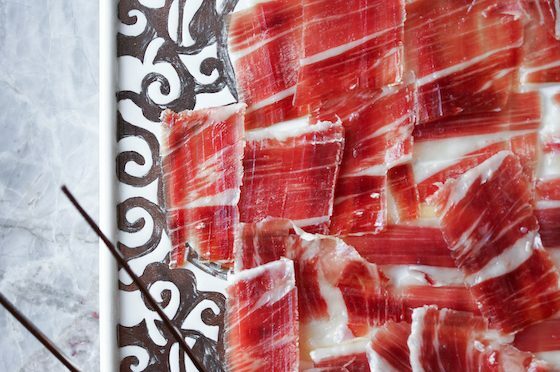 Take a gander at our impressive wine and signature cocktail list, and consult our knowledgeable in-house sommelier for the perfect food and drink pairing. Porterhouse is a dining destination where guests can kick back for weekday lunch, a relaxing weekend brunch, or enjoy a more refined experience of dinner and drinks complemented by unparalleled service.